Each year pride events are held nationwide in cities large and small, and for some Americans, it is the only occasion where they can be out and proud in their community. Pride festivals and parades are a celebration of the progress the LGBTQ community has made, but also a time to recognize the distance we still have to go to achieve full equality. 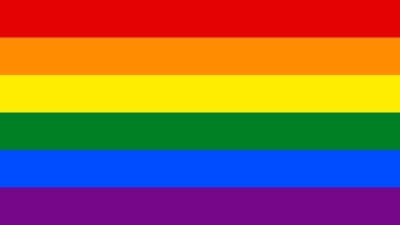 Select a state to find Pride and LGBTQ events in your area. Some events may require online registration and ticket purchase. 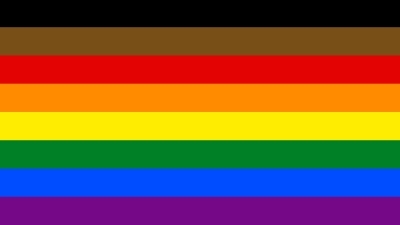 For a comprehensive list of all prides in the United States, please go to the Interpride website at www.interpride.org. On June 27, 1969 The Stonewall Riots in New York City marked the beginning of the LGBTQ rights movement in the United States. Harassed by local police simply for congregating, gay, lesbian, bisexual, transgender and queer patrons decided to take a stand and fight back against the brutal intimidation they regularly faced. By refusing to resign themselves to the shadows of that bar or American society, the beginning of a social movement dedicated to the eradication of discrimination against all LGBTQ Americans was born. The events of those nights inspired a social awakening for many in the LGBTQ community and had a profound effect on the nation’s perception of persons who identify as L, G, B, T or Q as a community in and of itself. The following year on June 28th, the first gay pride marches took place in New York, Chicago and Los Angeles to commemorate the anniversary of this brave stand against injustice. As a result, more than 45 years later, pride events are held nationwide in cities big and small – from San Francisco to Omaha and New York to Sioux Falls, members of the LGBTQ community and their allies gather at festivals and parades to celebrate the progress we’ve made, but also to recognize the distance we still have to go to achieve full equality. 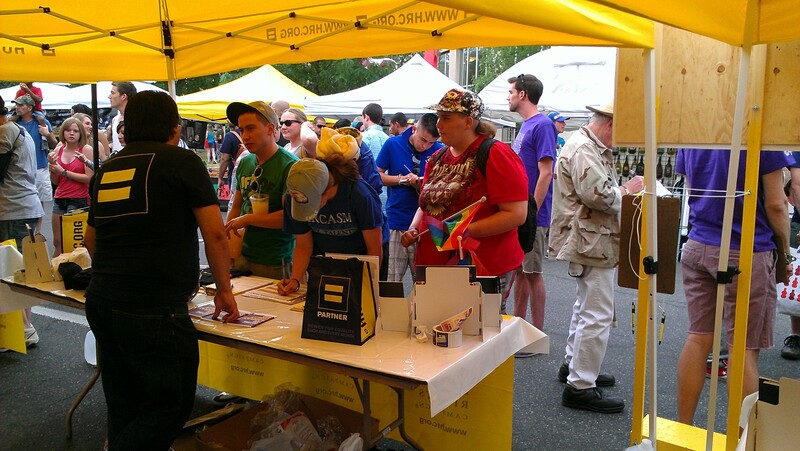 In 2016, HRC maintained its presence at pride events nationwide and attended over 200 unique events. In 2018 we will continue this outreach and connect with members of the community to discuss the work that HRC is doing every day to help move forward the ideals of what the Stonewall riots sparked that night in 1969. 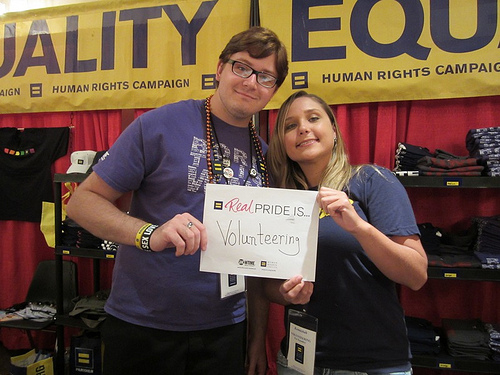 Select a state above to find pride events in your area, and learn how you can get involved! Happy pride season from the Human Rights Campaign. 100% of purchases goes to HRC to continue fighting for LGBTQ rights. It's a symbol of our belief in equality and our fight to defend our hard-earned progress. Download yours today! No one should be fired, evicted from their home, or denied services because of who they are or whom they love.